The Wagner XVLP Wall Spray is particularly suitable for the treatment of walls. 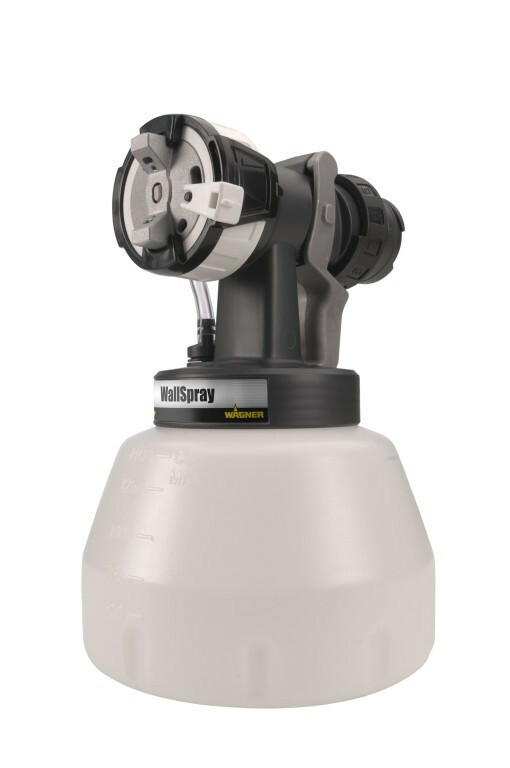 This attachment is specifically suited for emulsion or other wall paint. Usable with the Wagner FC 5000 XVLP and the Wagner FC 3500 XVLP.